'I do my thing and you do your thing. Are you thinking about training for a new career in counselling and psychotherapy? Are you maybe just interested in 'what does gestalt mean'? Are you looking for answers about who you are? Do you question why you exist? Are you a person who likes discovering your own truth? Developed by Frederick (Fritz) Perls and his wife Laura, gestalt therapy emerged in the 1950's as a new, exciting, dramatic and creative response to the dry analytical therapies of the time. It has been growing and advancing ever since. Here at SCPTI we are embracing the spirit of our times by pioneering a new 'Relational Gestalt' approach. Our vision incorporates and celebrates intersectionality, diversity, relationship and life in all it's forms. Our emphasis is on helping people to become the most of who they really are... and can be. Authentically and existentially we are so much more than the sum of the tiny part that most believe we actually are. 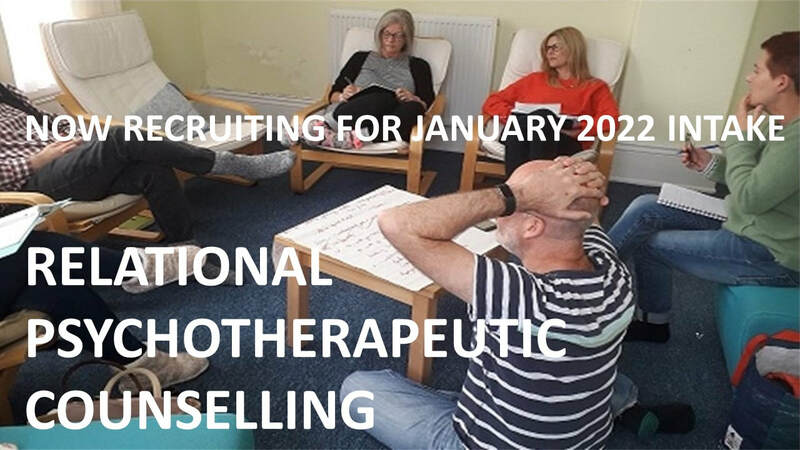 Part of what we want you to experience on this taster day is the discovery that a career in gestalt psychotherapy is so much more than a change in direction of your working life. You will realise that you can make a difference. 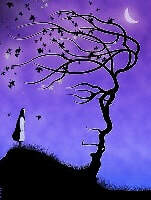 The goal of gestalt psychotherapy is awareness, and we help you achieve this aim, through awareness. We will encourage you to pay attention to yourself in the here-and-now, and become aware of how past relationships with your family (and others) have shaped you and impact in a very real way, your day-to-day life and dealings with others. We concentrate on dialogical meeting, and teach a creative way of thinking to find our way out of areas where we continually feel frustrated or blocked, enabling you to discover you actually do have agency and despite early fears about inadequacy and impotence, you can make a difference in this often complex, challenging and changing world. This is the first of a series of Gestalt taster days and will be held in Scarborough, at the Institute. We plan to hold others in York, Leeds and Newcastle. This day is intended for those who are not yet familiar with Gestalt Psychotherapy and want to learn more about it.